Who says wine can't be mixed? Jokes are often made about the evils of mixing wine with soft drinks, but hang on with the judgment. 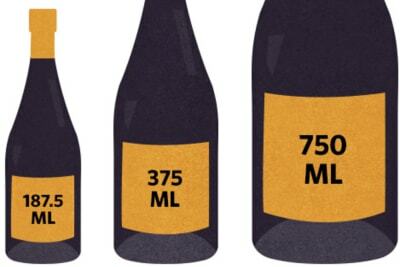 Europeans have been mixing wine with soda as far back as the drink is old. I have no problem with wine-mixed drinks, as long as the wine concerned is not a great wine that is meant to be drunk on its own. 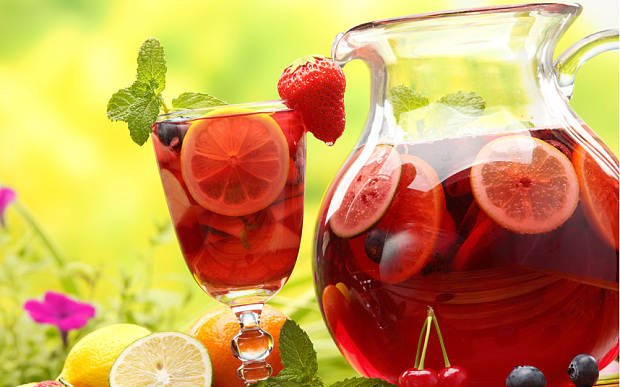 Probably the most common wine-mixed drink, hailing from the Iberian peninsula (Spain and Portugal), sangria has existed in various forms for over 2,000 years. It consists of red wine, brandy, fresh fruits (orange, apple, peach, berries, etc) and a sweetener (syrup, orange juice or a lemon-flavoured soda). There are many different versions, so experiment and mix it according to your preference. White wine can also be used instead of red, and then it is called sangria blanca. Another Spanish creation meaning ‘summer red wine’, this is equal parts red wine and soda (or another carbonated drink like lemonade or Sprite). 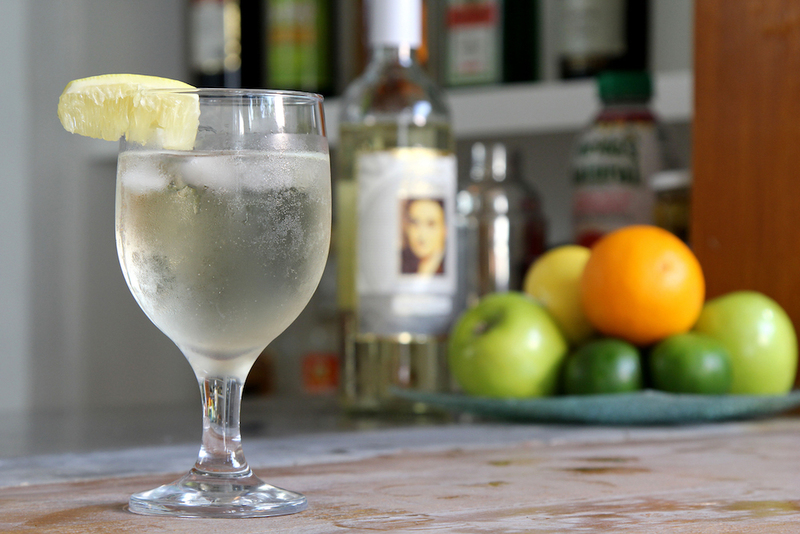 This Austrian drink involves mixing white wine with carbonated water. The ratio of ingredients can be altered in any degree to your liking. An easy-to-make popular aperitif in the Douro Portuguese wine region where port is made. Just mix up equal parts of white port with tonic and add a dash of lime. 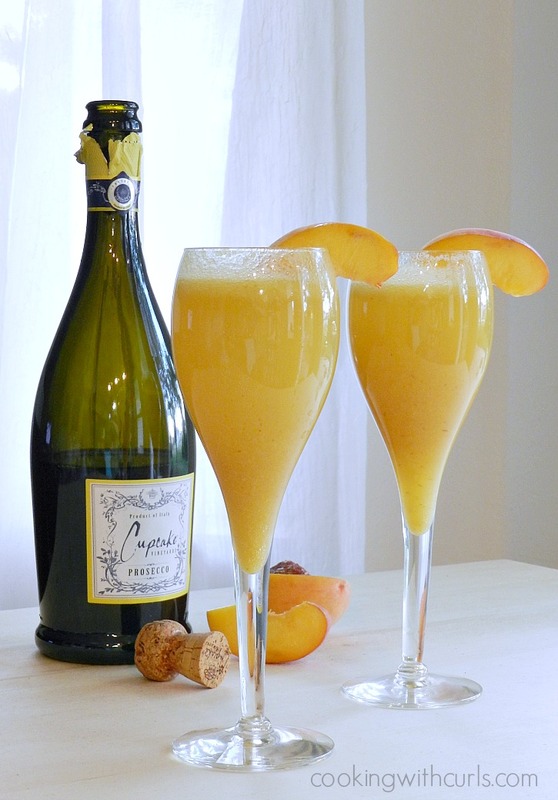 A Venice invention made with two parts Prosecco and one part peach purée. There are other variations where strawberry purée or pomegranate juice can also be used. Glüwein in German and vin chaud in France, this is my favourite winter drink of all. Red wine is heated with spices (clove, nutmeg, cinnamon), orange/lemon slices and sugar. Leopard’s Leap is a South African wine brand focused on affordable and easy-drinking wines. Their range of cocktails using Leopard’s Leap wine as a base is popular. 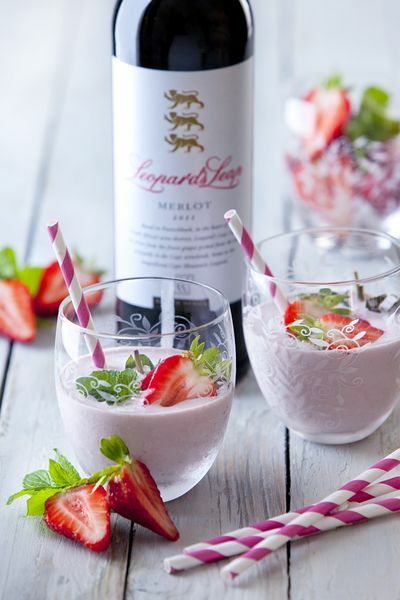 Try some of the classics with a twist such as a Chenin Blanc martini or an innovative creation like the Spicy Shiraz Surprise or Merlot Milkshake. 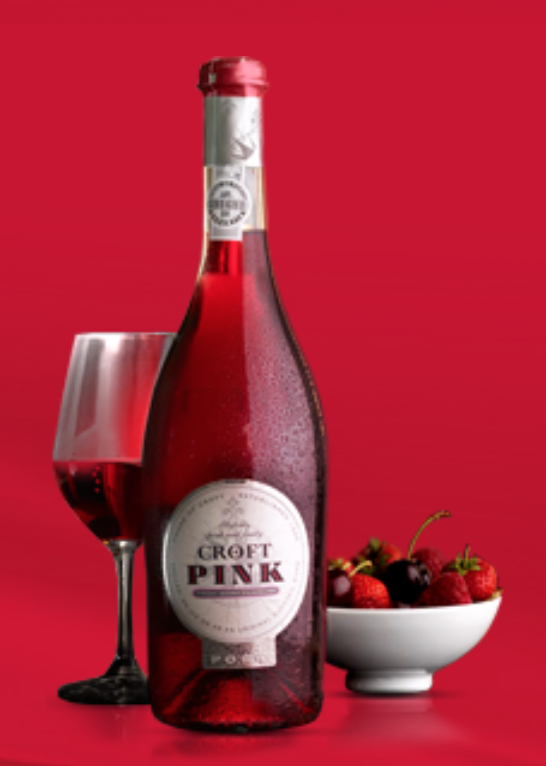 Croft Pink is a rosé-style port by Croft, a port house with a history dating back to 1588. 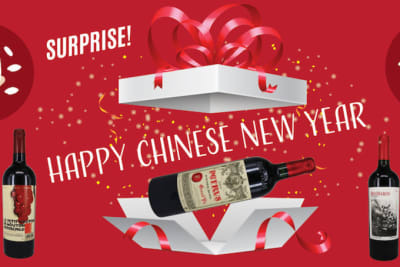 It is fresh and vibrant and designed to be drunk chilled and in the warmer months – a deliberate move away from the old style of drinking port only at Christmas with cheese or a cigar. 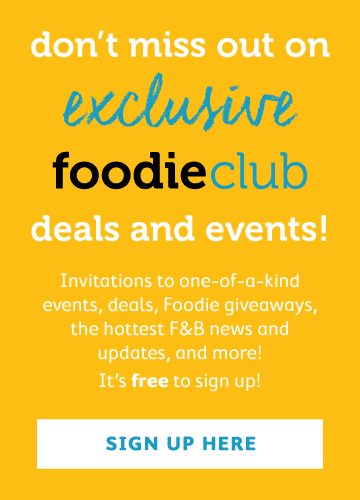 It has a dedicated website with over 30 cocktail recipes ranging from the straightforward Pink Diamond to the elaborate Croft Grand (a fruit- and tea-based cocktail). Enjoy the next few months of easy, breezy weather by creating your best wine cocktail or, better still, organise a wine cocktail party – just remember to lock your Grand Crus and vintage champagnes away first.